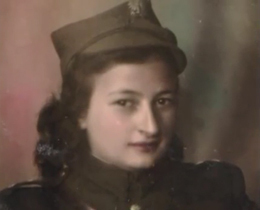 Vitka Kempner was born in Kalish, Poland on the Polish-German border, in 1922. 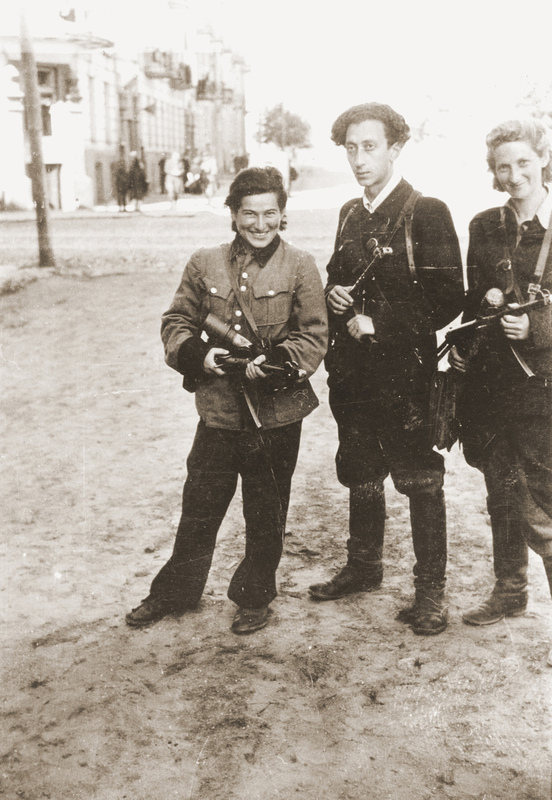 When Germany invaded Poland in 1939, Kalish fell and Vitka escaped to Vilna, Lithuania. In 1941, Germany launched Operation Barbarossa, attacking the Soviet Union and neighboring countries. Vilna was soon occupied, with the Jews forced into a ghetto. Hearing the rumors about the death camps, Vitka decided to take her destiny into her own hands. Vitka joined the Vilna chapter of Ha-Shomer Ha-Tsa'ir, a Zionist youth group. 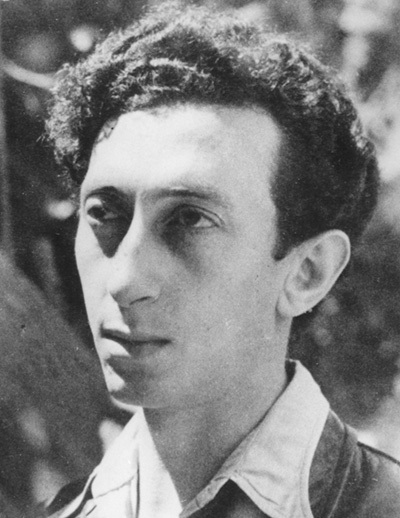 The group decided to transform itself into a resistance cell, led by Abba Kovner. 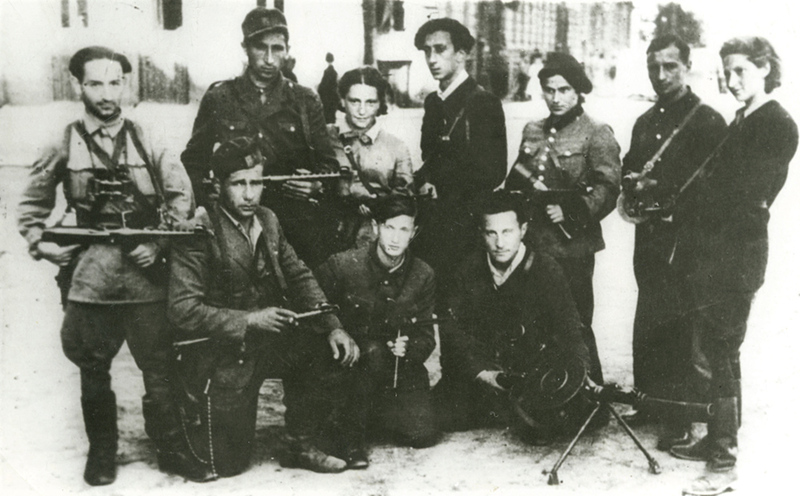 The group, was instrumental in organizing the larger Vilna resistance movement, known as the United Partisans Organization, (FPO). 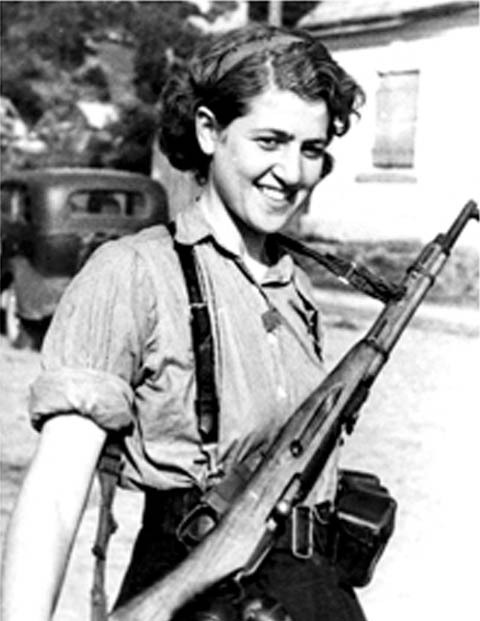 Vitka later helped found the 'Avengers', which would go on to become one of the most famous and most successful all-Jewish partisan units during the war. Vitka was responsible for the FPO's first act of sabotage, smuggling a homemade bomb out of the ghetto and blowing up a Nazi train line. The group began to arm themselves, smuggling weapons through the sewer system. Eventually, Vitka became one of Abba's chief lieutenants; they would marry after the war. After a failed uprising, Vitka helped the FPO to evacuate much of the population through the sewer system to the surrounding forests. Several of the escapees became soldiers in their unit. The Avengers continued their sabotage operations, destroying both the power plant and the waterworks of Vilna, the city they once loved. As the Soviets advanced westward, the Avengers emerged from the forest and joined the struggle openly, helping to liberate Vilna. But the liberation of their country and the German defeat were not enough. Vitka and Abba wanted revenge. In 1945, Vitka planned an infiltration of the bakery at a Nuremberg POW camp and poisoned 3,000 loaves of bread with arsenic. The operation failed, but it is said that she continued to help hunt down Nazis after the war. 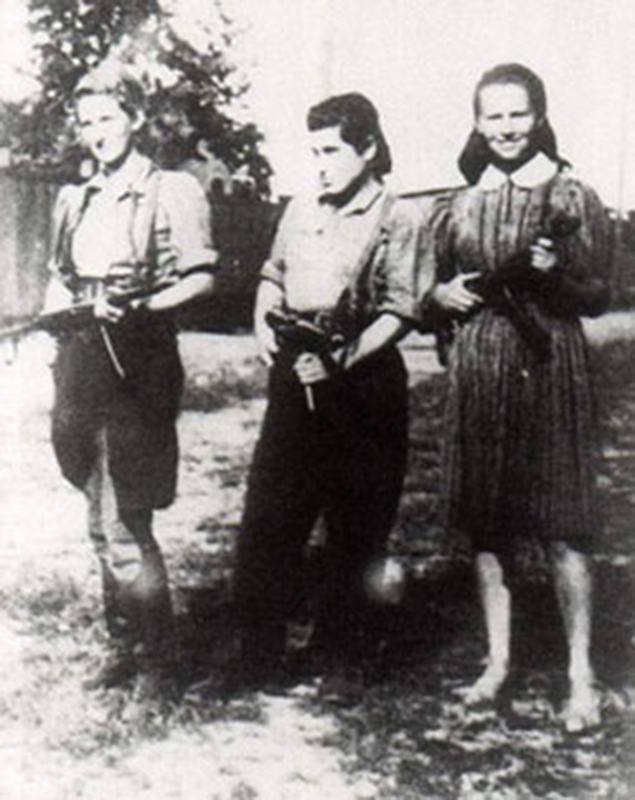 Besides avenging the Jews murdered in the Holocaust, Vitka and Abba also reached out to the survivors. They helped smuggle hundreds of European Jews in to British-occupied Palestine. Vitka and Abba followed in 1946, settling at Kibbutz Ein Horesh and raising two children. Their story is chronicled in Rich Cohn's book The Avengers, which was also made into an audio book, narrated by Larry King. Vitka Kempner passed away in February 2012 in her home in Israel, two and a half decades after Abba's death. She and Abba Kovner are survived by two children and several grandchildren.